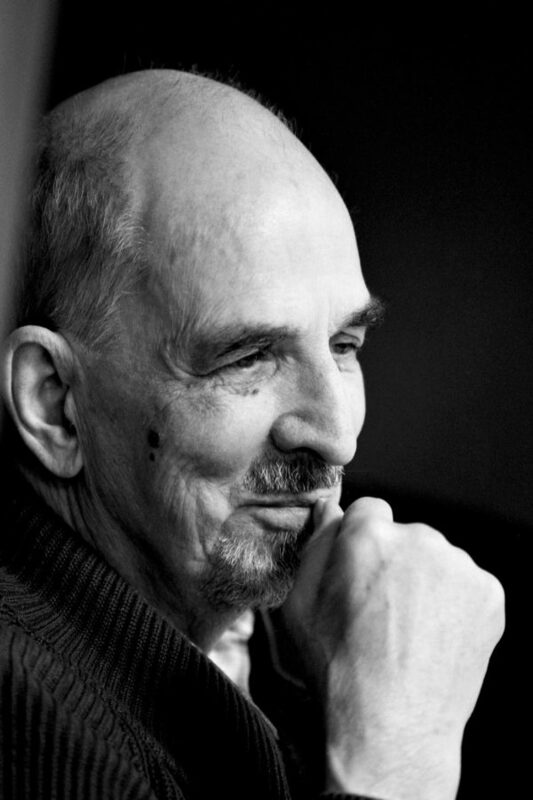 Ingmar Bergman (1918-2007) film and theatre director, scriptwriter, theatre manager, dramatist and author would have been 100 years old in July 2018. During 2018 his 100th anniversary is celebrated worldwide. The Swedish Institute is showcasing Ingmar Bergman during the centennial year, in cooperation with the Ingmar Bergman Foundation, the Swedish Film Institute and Swedish public service television, SVT. Closely involved in the celebrations are the Swedish Foreign Missions where there is widespread interest. Bergman produced films for the cinema from the mid-1940s until 1983, after which he worked mainly for TV. He produced not only drama but also commercials, documentaries, and dance and opera films. During his career he produced around 60 films and over 170 stage productions, and wrote various books and articles. Bergman observed and made skillful use of advances in film and TV media and became a legend well before his career ended. His standing has by no means diminished since, and his work continues to inspire and influence present-day creators in various fields. Bergman’s creative work as a filmmaker ranks amongst the most important of the 20th century. The Swedish Institute contributes to the jubilee with a text by Mareet Koskinen, a timeline showcasing Bergman’s comprehensive production, an interactive film installation, an exhibition on his legacy in fashion and art, and, of course some of his most acclaimed films.